K3D offers the industry access to 3D printing knowledge and capacity in its Printing Technology Centers. You can make optimal use of the advantages that the K3D technology has to offer. BERZELIUS Stolberg (BBH) is one of the largest and most modern lead smelters in the world. Founded in 1848, their primary smelter gained market leading status in 1990 through the introduction of the QSL process, which is still considered to be a leading technology in lead production. Further important investments and successful projects underline the position of this facility with Germany’s second largest industrial process control system. The Federal Institute for Geosciences and Natural Resources is committed to sustainable use of natural resources and protection of the human habitat. As a neutral institution feeling responsible for the future the company advises ministries and the European Community and acts as partners in industry and science. 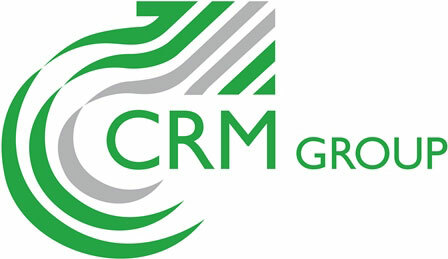 The CRM Group activities are centred on the production, transformation, coating and use of metallic materials. 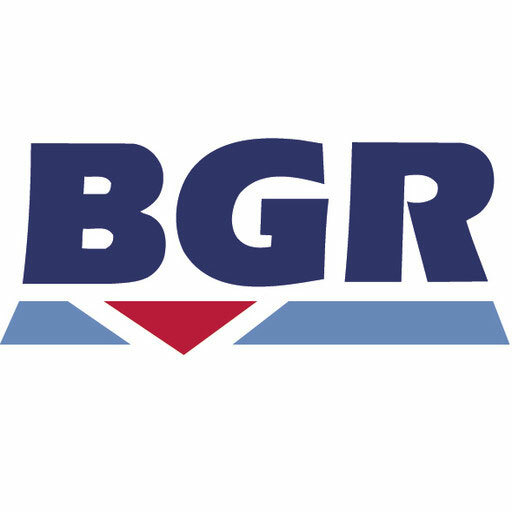 They offer R&D and technology solutions focusing on the development of innovative processes and products that create value for our industrial partners. High quantities of valuable materials are being discarded every day. The technology to recycle exists already, but there is no efficient way of identifying and sorting waste streams. Current recycling efforts do turn scrap into new materials, but these are of a lower quality than the input, and the secondary raw materials can usually not be used for the same purposes as the original. It is Circularise’s goal to overcome the communication barrier that is limiting current and future progress towards a sustainable economic model: the Circular Economy. The TU Clausthal is an institute of technlology in Germany, and a public university, ranked among the country’s top universities in engineering. It is best known for the prominent corporate leaders among its former students. Clover Sustainability Services meets the environmental goals and responsibilities of businesses, increase competitiveness, and creates cost advantages. Coatema offers a full range of equipment and R&D for coating, printing and laminating plants for Roll-to-Roll and Sheet-to-Sheet applications. Coatema has been the market leader for 15 years in the pilot line sector with innovative technologies for batteries, fuel cells, and printed electronics. A focus on high tech markets, world-class service support, and one of the most versatile R&D centers in the world for coating, printing and laminating enable Coatema to offer complete laboratory to fabrication (Lab-to-Fab) technologies. Coolrec provides added value by helping to find solutions for the concept, the raw materials that are used or reused, and by supplying these raw materials. In the development of components for new products the company already take recycling into consideration. Coventry University is a public research academic institution in England, well-known for being a part of the country’s top universities in engineering and car design.